You are invited to Sip Shop Brunch: Wellness Sunday on April 28th from 9:30am-12pm at Quartyard SD. We will have a Mommy and Me Yoga in the morning with time to meet our shops and enjoy brunch/ sip specials at the Quartyard. Quartyard event venue is home to an eatery, full service beer garden with Seahorse Coffee Shop on site. Quartyard is a vibrant urban outdoor community space in East Village Neighborhood of Downtown San Diego. 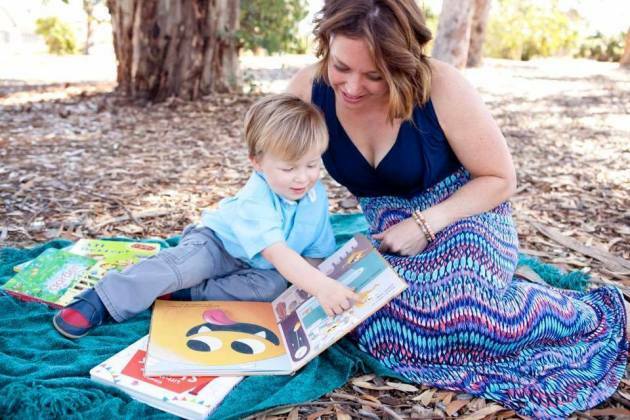 *Mommy and Me Yoga is included with a SIP SHOP BRUNCH ticket there is limited space and you must bring your own yoga mats This interactive class kids will enjoy a story while trying out fun poses that mom can do too! We'll practice partner poses that moms and kids can do together and keep everybody moving, so moms can get some stretching in while their little ones are having fun. 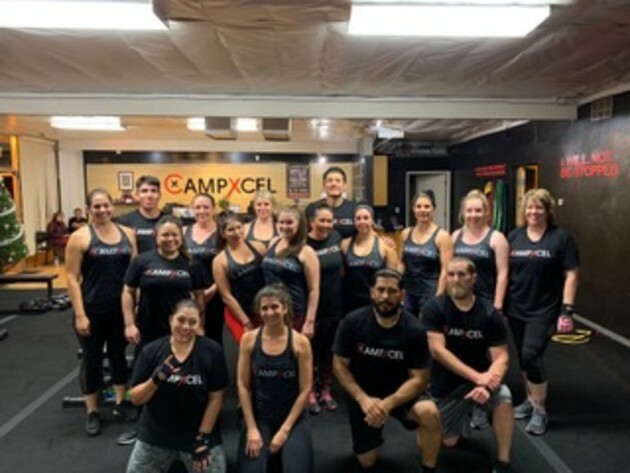 Camp Xcel is an indoor group personal training studio, where you can expect to be in and out within an hour. We specialize in helping beginners, intermediates, people looking for weight-loss, and busy people looking for a short mental escape from their busy lives. We are a studio that offers combined Meal Prep and Fitness services, our meal/fitness programs are designed to achieve any type of fitness success. Renee of Renee's Book Corner, will be on site with the most exciting, engaging, and educational books on the market today, Usborne Books & More! Usborne Books are high-quality, innovative, lavishly-illustrated, and best of all, they are the books kids love to read. You can follow her on instagram @reneesbookcorner or join her Facebook group to learn more about the Usborne Books. Visit - www.reneesbookcorner.com for more info!!! 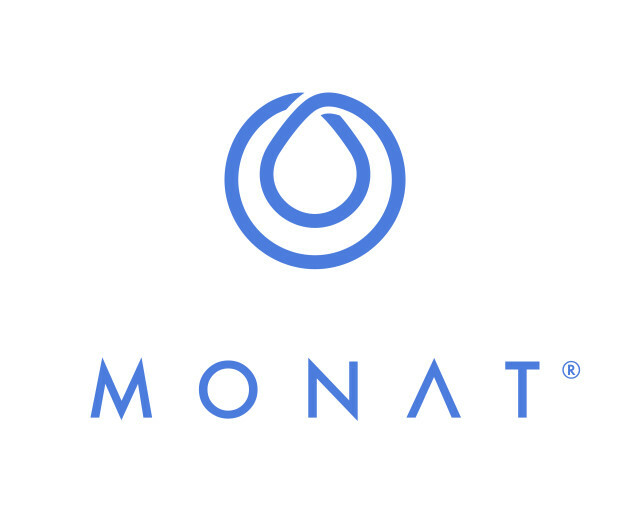 Monat is a premium naturally based hair care product line. 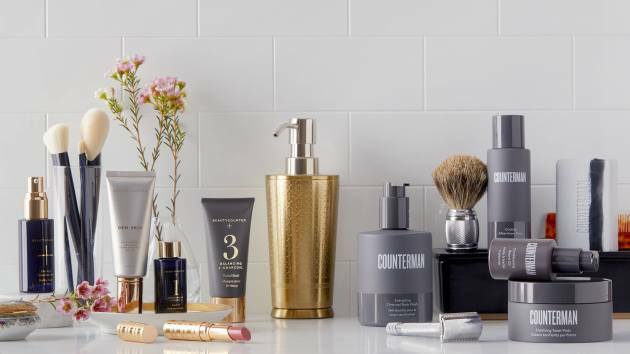 They are dedicated to providing cruelty-free, anti- aging products. Monat repairs hair from the inside out and promotes hair growth. They have products for men, women, children and pets, along with a life changing opportunity! Based out of San Diego, California, Hands-On Technology Education, LLC is a company committed to empowering youth through Mobile Technology and innovative ways to learn Computer Science (e.g. coding, robotics, etc). Through Technology Adventure Summer Camps, Workshops & Special Events, Hands-On Technology aims to accelerate the understanding of Computer Science in elementary and middle-school age students. We hope that we can work with one of your students soon! Brought to you by "U Can Sip With Us" a quarterly Event hosted by San Diego Moms Blog.